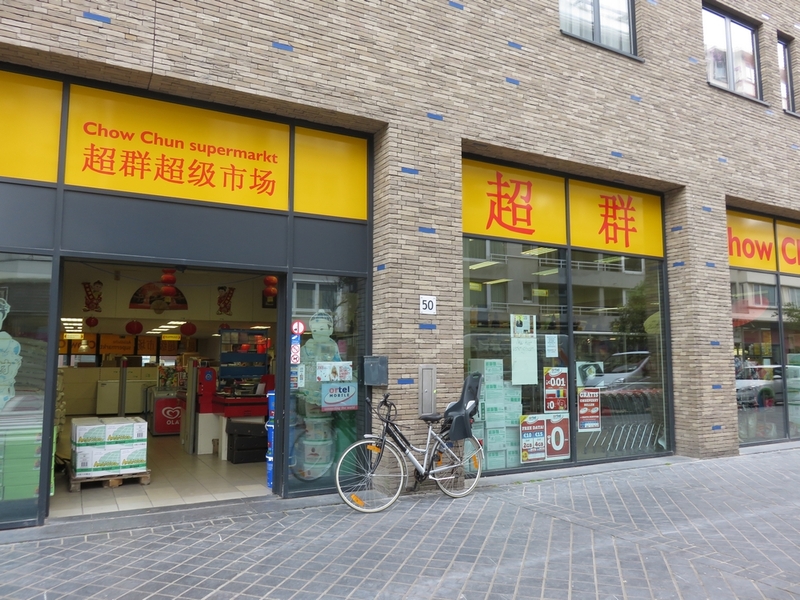 Shop review #24 – Chow Chun is an Asian supermarket in the city center of Ostend. It is located in between the Casino Kursaal and the Kapellestraat (Ostend’s main shopping street). It is not a vegan shop, but we did see a selection of vegan goodies that are not so commonly found in regular shops in Belgium. And also some rather rare fresh vegetables. These photos give you an impression of the size of the store and what’s for sale. Note that not all items on the photos are necessarily vegan, since it’s not a vegan shop. 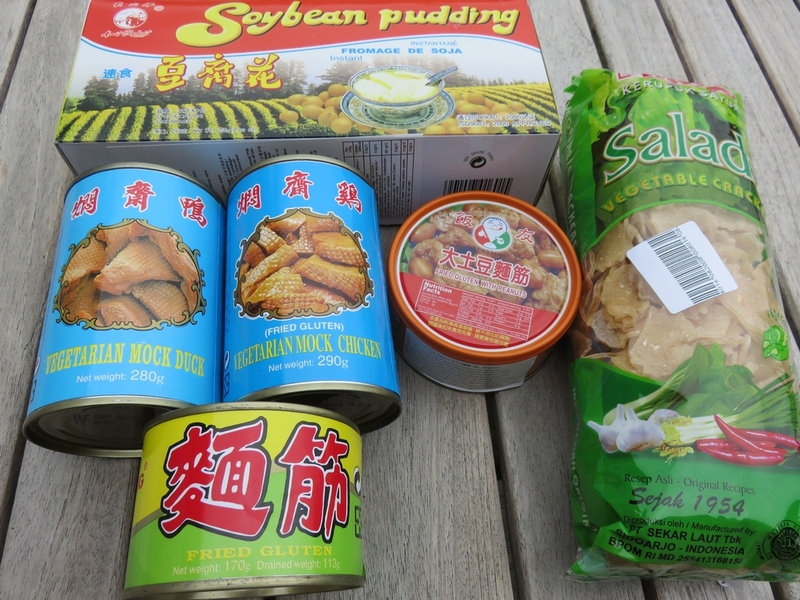 This is what we bought: mock duck and mock chicken, soybean pudding, crackers and fried gluted with peanuts (seitan). (11,30€). Ik wist niet eens dat ze vegan duck/chicken hadden! O_O en dat ontdek ik nu ik daar al een jaar niet meer woon. :p Hoe smaakt het? Same things that can be found in Paris at “Tang Frères” ! Great !